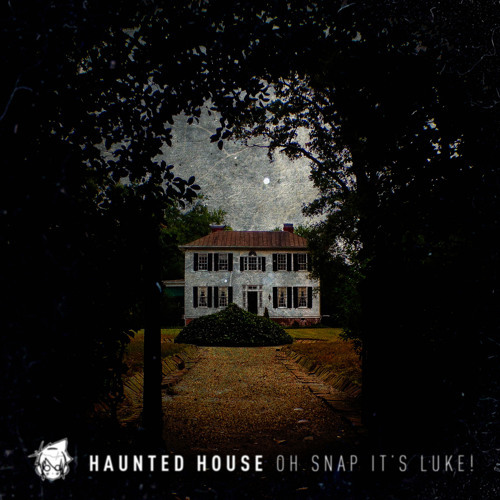 Comment by oh snap it's luke! This really reminds me of Zomboy. This is crazy awesome!